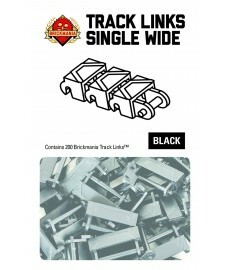 Brickmania Track Links are injection molded using pure ABS plastic and can be snapped together for any desired length and come in Single Wide (1 LEGO brick wide) and Double Wide (2 LEGO bricks wide). 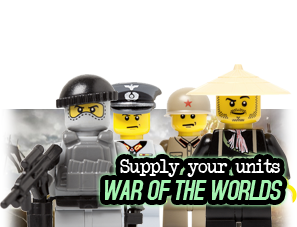 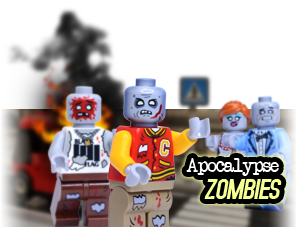 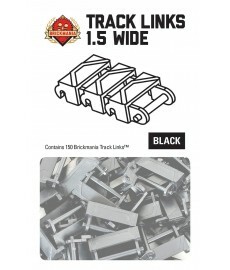 Brickmania Track Links mesh with most LEGO Technic® gears and in most ciicumstances have a smoother, looser fit than standard LEGO chain links. 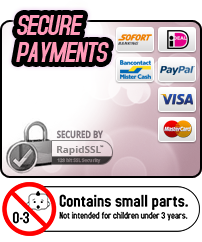 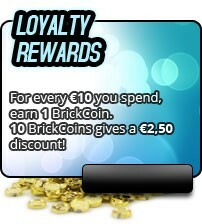 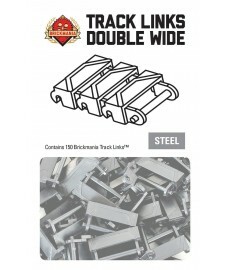 Brickmania Track Links are designed and professionally manufactured entirely in the USA.